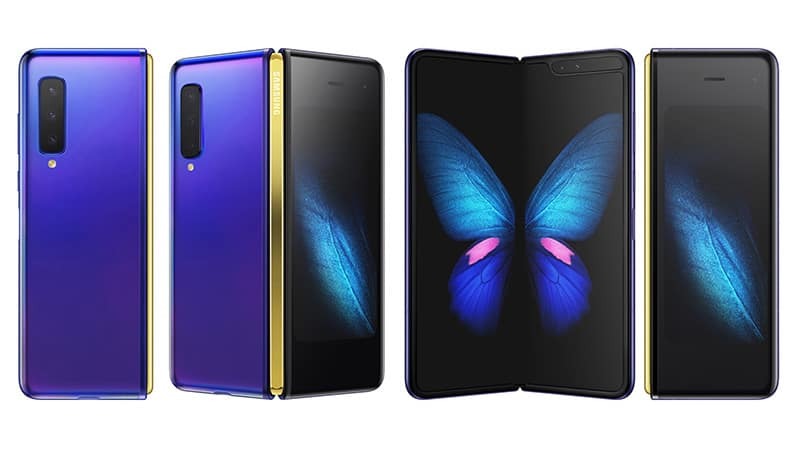 The market research firm Gartner estimates that the foldable smartphones will contribute five per cent (totalling to 30 million units) of the total shipments of high-end phones by 2023. And while the foldable smartphones currently fall in a niche category and are priced high due to the manufacturing challenges, however, this is set to change during the course of next five years. Presently, foldable smartphones approx. costs $2,000, and represent too many trade-offs, even for the early adopters of technology. Gartner further expects that worldwide shipments of devices including PCs, tablets and mobile phones will total 2.21 billion units in 2019, representing a flat growth year over year. While the PC market continues to decline for the eighth consecutive year, the mobile phone market is expected to return to growth in 2020. The PC shipments is set to total 258 million units in 2019 — a 0.6 per cent decline from 2018. Further, the traditional PCs will decline thee per cent in 2019, totalling 189 million units. For this downward trend, Gartner believes that consumers are retiring their PCs at a fast pace but not replacing them, with shipments down by another 2.5 million units in 2019. The Windows 10 will represent 75 per cent of the professional PC market by 2021. According to the Gartner, mobile phone users are not willing to upgrade to newer devices unless they are getting new experience. Owing to this, the mobile phone shipments is set to reach 1.8 billion units in 2019 — a decline of 0.5 per cent year over year. ‘The flagship smartphone market will continue to show a decline in mature markets during 2019. In 2020, the mobile phone market is forecast to return to growth, with increase of 1.2 percent in shipments from 2019, said Gartner. ‘Nevertheless, vendors need to realise that consumers are extending the lifetime of their phones. Gartner expects the average high-end phone lifetime to increase from 2.6 years to 2.8 years through 2023,’ said Roberta Cozza, Research Director at Gartner.